Especially conceived for a distinctive lifestyle, the AM Bank Visa Infinite credit card offers a secured high spending limit and a superior purchasing power, allowing you to step into a prestigious world of travel, dining experiences, and exclusive advantages, while providing you with the highest level of personal service. Global emergency assistance service: that provides emergency cash, replacement to be collected from more than 270,000 locations worldwide. 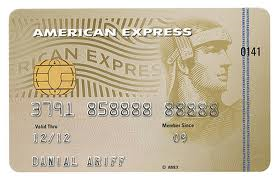 Loyalty program tailored to your preferences whether you opt for Cash Back, Gifts, or Miles, It is your choice!